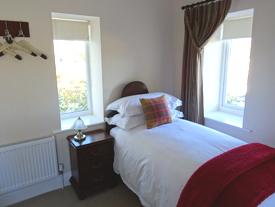 Grendon Bed & Breakfast has four luxury ensuite rooms which are all situated on the first floor of the house. 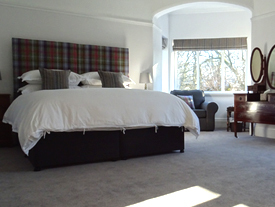 All the rooms have been individually designed and lovingly renovated to a high standard with new ensuite bathrooms. 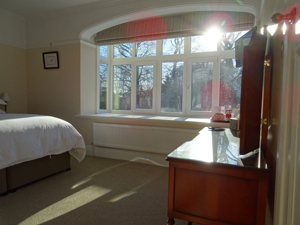 Each bathroom has a walk-in shower and two rooms have the addition of a double-ended roll top bath. 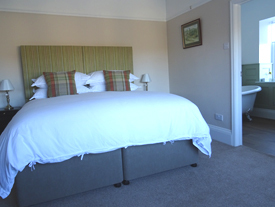 All the bedrooms have high quality mattresses dressed with luxury bedding and high count Egyptian cotton sheets.